Cristian lives with his mother, stepfather, and 3 siblings in a one-bedroom house made of wood and tin. His father doesn’t support or visit him. 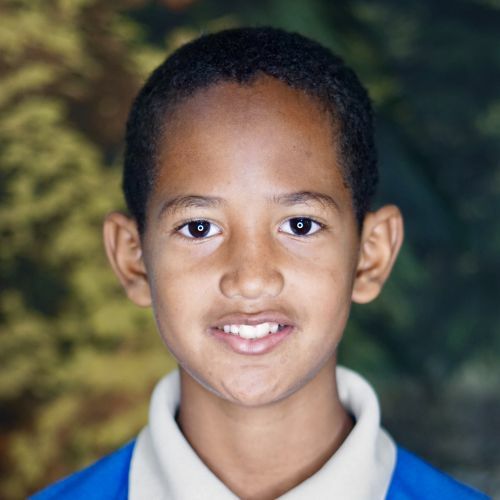 Despite waiting for surgery to fix his cleft palate, Cristian is doing well in school and relatively healthy. He helps his mother by watching over his baby brother, and during his free time he likes building with Legos or playing baseball with friends.